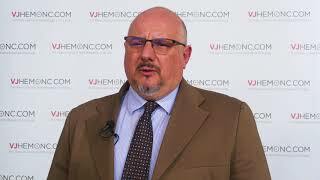 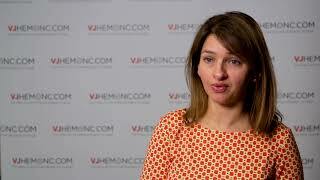 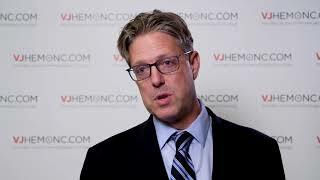 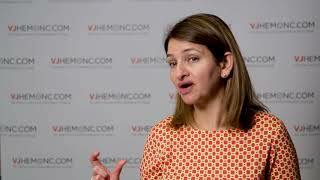 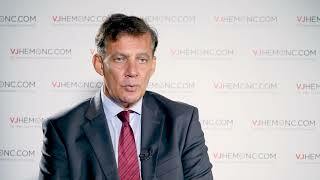 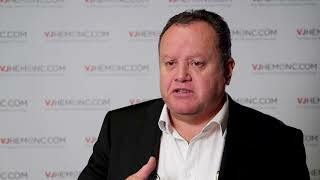 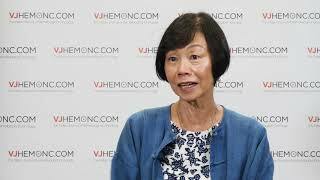 Real world data for len/dex in second-line myeloma: what does this tell us? 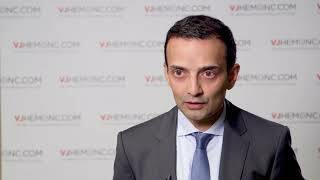 Anti-BCMA CAR T-cells in myeloma: what data do we have so far? 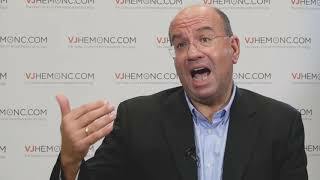 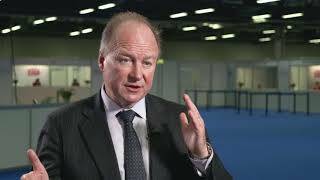 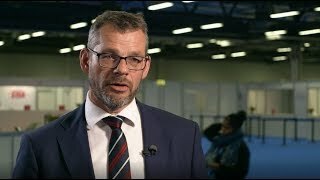 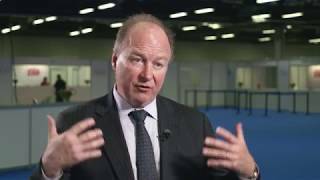 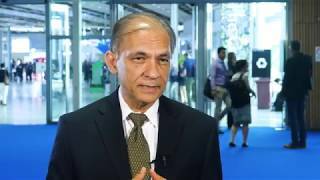 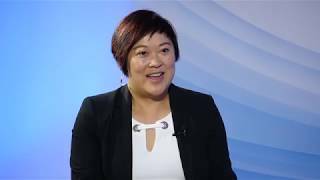 CRB-401: is CAR T-cell therapy the future of multiple myeloma treatment?